For the first couple of months I strictly programmed a variety of deadlifts for lower body strength days using; barbell, kettlebell & dumbbell. As time progressed I started adding in accessories such as; good mornings, hip bridges, single leg deadlifts, box step ups (eventually with weight) and we even added in a barbell hip thrust pyramid cycle. As Amy gained strength I started adding in box squats. 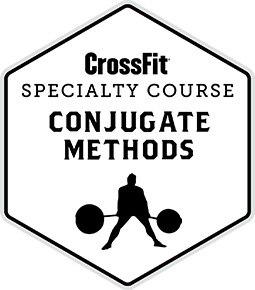 We stuck to box squatting with a barbell (front & back) as well as a KB/DB for goblet squats… starting above parallel and eventually over time (several months) lowering the box to parallel. 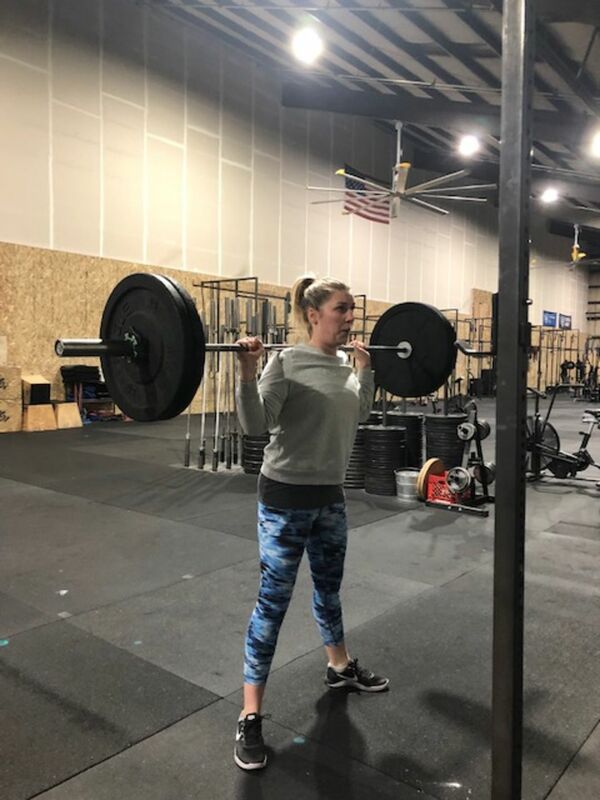 After about 10 months of training, Amy was becoming stronger and more confident. 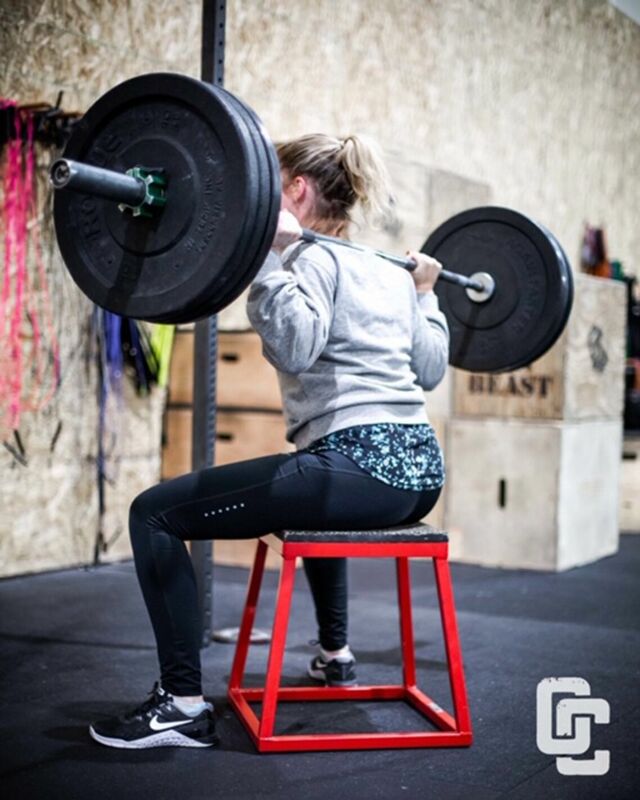 She asked if we could back squat … without a box! 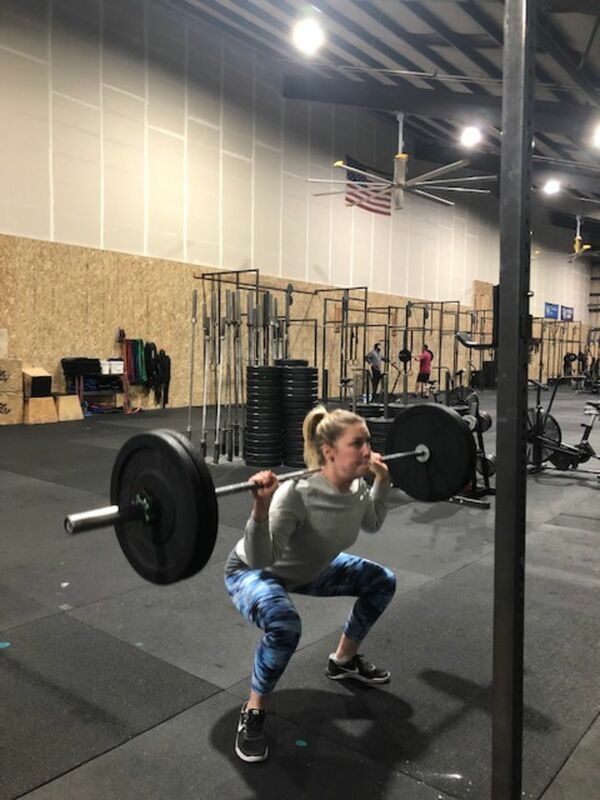 We programmed barbell back squats the following week… Amy was able to squat full range of motion, with weight, to below parallel, with no pain! Amy just celebrated her 1-year anniversary with OC’s Personal Training Program. One of the best things we get to experience as trainers is being a part of our client’s fitness journey, progress & success! We are so proud of Amy’s hard work; she’s been positive, patient, consistent and persistent through this entire process. 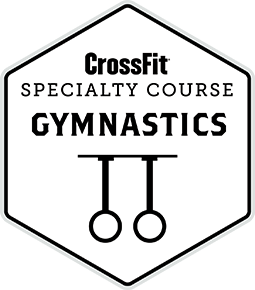 Amy is starting a combination of Personal Training and Oregon CrossFit Group Training. She’s preparing for her next Spartan Race!